***Price Reduced January 2019! *** 3/2 layout, 30kt cruise. 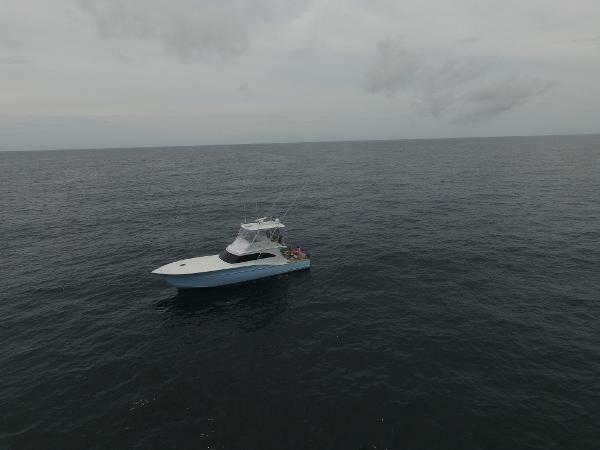 One of the few Carolina Boats on the market with C18 CAT power, 1000hp, watermaker and icemaker. 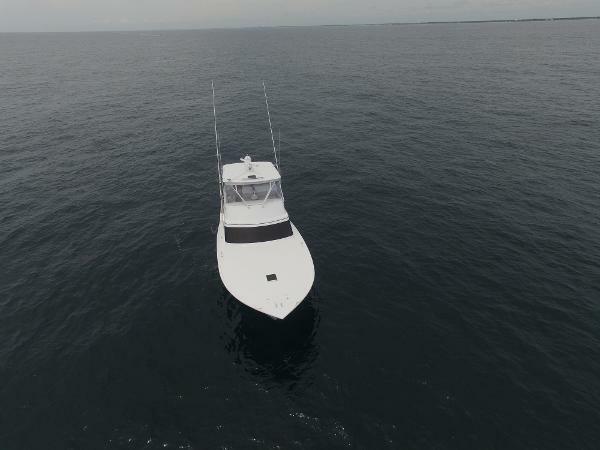 Many upgrades including new paint, Garmin electronic, bridge curtains, refinished all interior woodwork, new A/C’s, Veem props, bridge cushions, bottom job, etc. Too many to list. 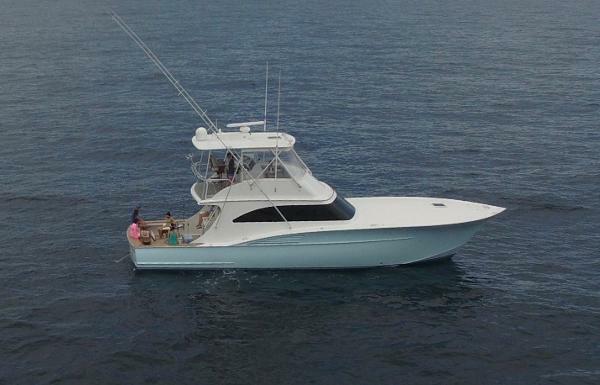 Teaz’em is one of the driest, best riding 54’ sportfishing boats you will find. She has been maintained to the highest of standards. Experience the Carolina ride! She’s a true 10… won’t last. Seller BVI Yacht Sales Ltd.